From October, the Sounds From Nowhere team were subjected to listen to hundreds of albums, all nominated and collected for us to listen. Now we’re officially able to announce our Album of The Year, along with the top ten. The long list, including thirty others will be published tomorrow. Sturgill Simpson‘s breathtaking latest offering showcases a side we’ve never seen from the countryman, his honest and influenced sound brings everything together in a tight bow, just for us, from his sincere cover of Nirvana‘s “In Bloom” to his brassy album finish. We’re quite proud to have A Sailor’s Guide To Earth as our 2016 Album of The Year. Radiohead drops the cynicism with their ninth album return A Moon Shaped Pool and instead plunges us into the deepest, most well-rounded parts of Thom Yorke‘s helplessness, and surrounds us with the sounds of his and Radiohead‘s existence. It tells us everything we’ve wanted to hear from Radiohead since day one, and it does it in such a fine way. 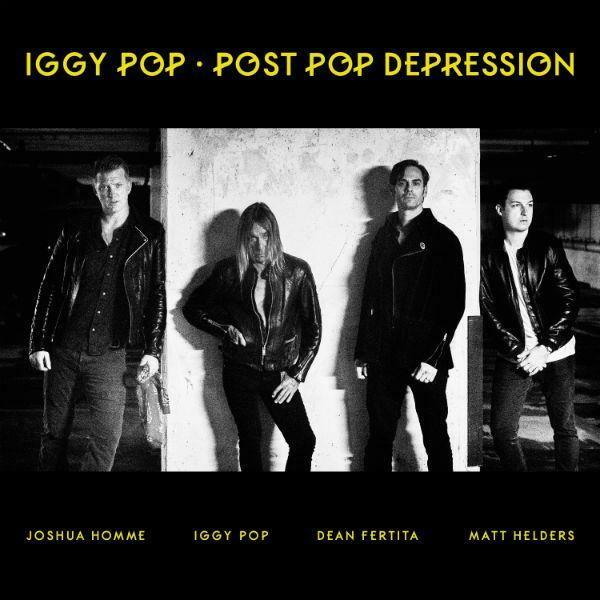 The “Godfather of Punk” Iggy Pop returns with is quite possibly his greatest work, teamed with Queens of The Stone Age desert legend Joshua Homme to create a visceral, steady post-punk, desert rock album. 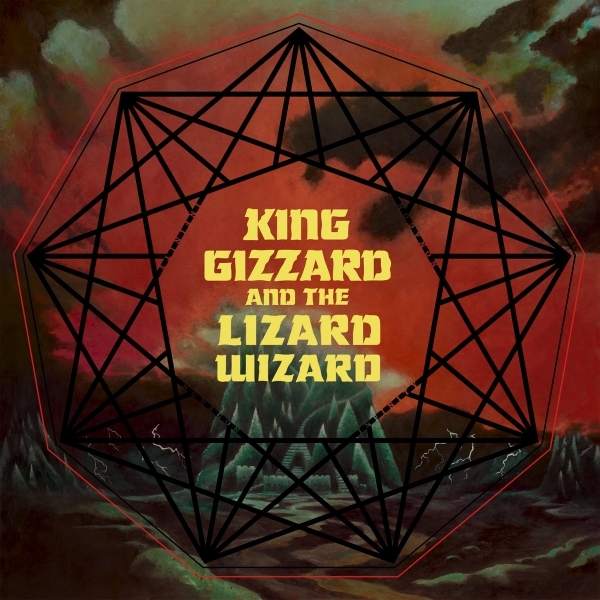 Even more so, Iggy provides his heart and soul on this album, showing courage and greatness not felt since The Idiot days with David Bowie, songs like “Sunday”, “American Valhalla” and “Gardenia” will forever stay tied to Iggy, and that’s right. The former Long Blondes frontwoman returns with her New Wave solo album, chronicling a series of stories pressed to music in a perfect way. The album feels as if we’re listening to honest, artful memories of the singer, all driving along that empty dark highway. While we wish The Long Blondes were around, we’re now fully on-board with Kate Jackson‘s new life. Back in the ’90s, A Tribe Called Quest used to represent Hip-Hop in a way that no others did. After a break-up and a revival, it seemed they played the same game, until member Phife Dawg passed earlier this year fuelling ATCQ to finish this record with Jack White helping. What became is a symbol that hip-hop will never die, steady it may be, it’s like Phife, destined to live forever. Childish Gambino, the musical alter-ego of Donald Glover, returns with a well thoughtout, while we could stand and love his nerd rap beforehand, Gambino threw his hat into the field of making almost masterpieces and proved he can pretty much do whatever he wants. 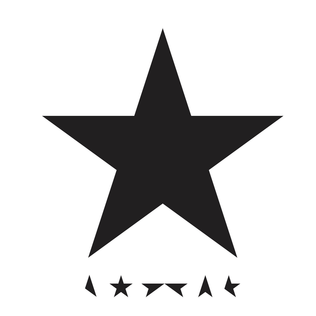 The legendary late David Bowie returned earlier this year with Blackstar, the jazz/art-rock surrounded album doesn’t feel like a staple in Bowie‘s illustrious career, but more of a perfect bookend it turned out to be. 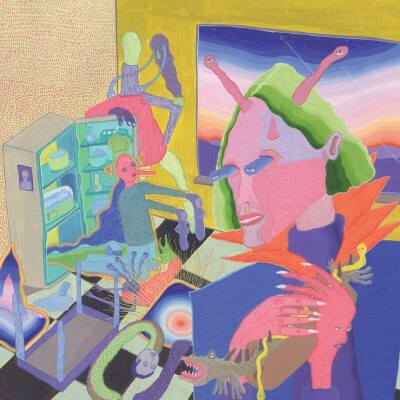 The Wytches provide their usual noise rock sounds once again with this latest album, All Your Happy Life. These psych rock monsters take us again on a energetic, hand banging trip though their minds, making us forget where we are, taking us to another place. From the energetic opening song “C-Side” to the slightly slower, yet still impactful, closing song of “Home” this album is a hell of a trip from a great young act. The Aussie psych rockers take us once again on a trip, full of garage rock sounds, it doesn’t stop nor gives us a chance to ask what it is, song-after-song from one of the current wannabe gatekeepers of psychedelic rock. The debut from young songwriter Shura certainly proves she’s got something. 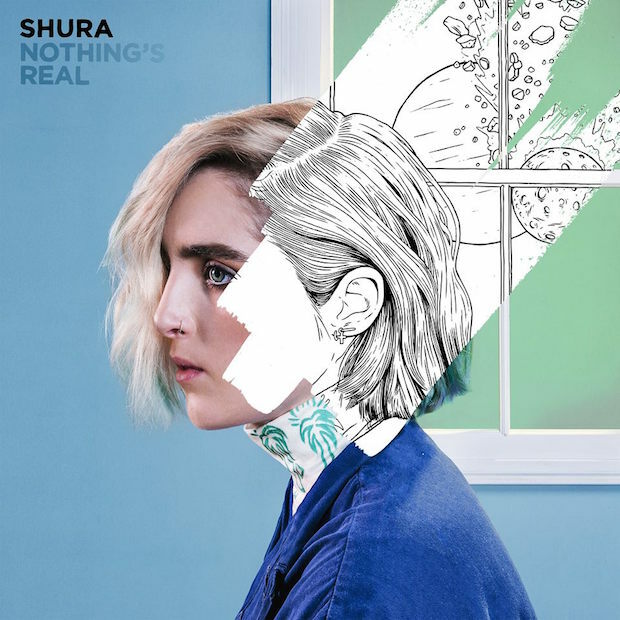 The emotional, honest album pieced together with her brand of post-eighties sounds, her honest voice and intimate snippets of childhood home videos, it’s less of an album and more of a private look into her life, told by herself and to open the door from day one is a brave move for the young Shura, one that will pay off.